Snapchat is a fun app, but it's not perfect. When a seemingly serious problem arises, getting in touch with Snapchat customer service might seem like the only option. You might think that you need the direct assistance of a customer service representative for your Snapchat issue, but that might not be t the case. 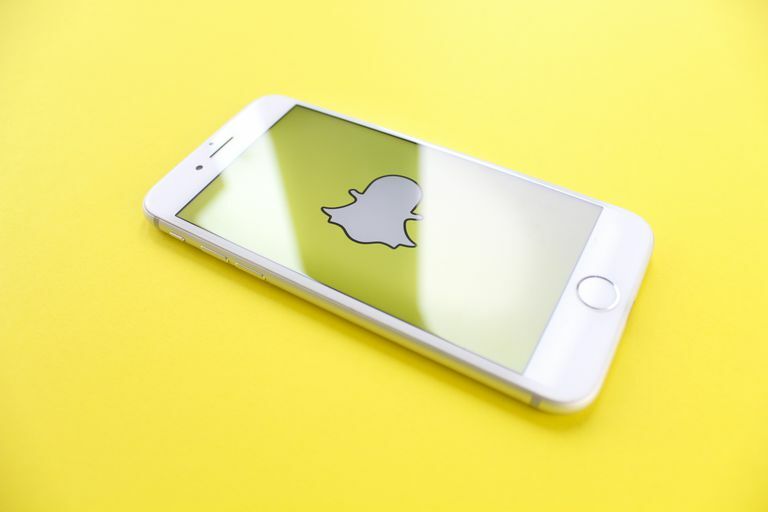 If something doesn't seem to be quite right with your Snapchat experience, make sure you go through all the troubleshooting tips in our article, Is Snapchat Not Working... Or Is It Just You? before you try contacting customer service. You're unable to verify your email address or phone number. One or more of your purchased lenses have gone missing. You're concerned about someone's safety or privacy. Snapchat does not provide a customer service email address or phone number that you can use to get in direct contact with a representative. You can only go as far as submitting a query and then waiting for someone from Snapchat to get in contact with you about it. Open the Snapchat app on your iOS or Android device and if necessary, sign into your account. Tap your profile/Bitmoji icon in the top left corner. Scroll down to the More Information section and tap Support. Tap the orange Contact Us button. Select the category that your issue falls under by tapping the circle to the left of it from the list of issues given. Depending on what you choose, Snapchat might provide you with a secondary list of issues so you can get more specific. Read the instructions given to you after you've finished making your selections from the lists of issues given. If you haven't tried any or all of the suggested troubleshooting tips, go ahead and try them now. If you read and followed the troubleshooting tips for your particular Snapchat issue and still had no luck solving it, go back to the instructions for that particular issue (you might need to go through steps 1 to 7 again) and scroll down to the very bottom of the page. Look for a gray question block that says, Need help with something else? Tap the YES button beneath it. This question isn't shown for every issue, so you may or may not see it depending on what your issue is. If you don't see it, that means it's not an appropriate issue for customer service to help you with. An entry form will appear with several fields you can fill out. Go ahead and fill out your Snapchat username, your phone number, your device details, the date you started experiencing your issue, an optional screenshot attachment and additional information describing your issue in detail. Tap the yellow SEND button when you're done. If you'd prefer not to follow the above steps through the app, you can do it instead in a web browser at support.snapchat.com/i-need-help. When Will I Hear Back from Snapchat Customer Service? Snapchat does not specify any timeframe for when you can expect to hear back from customer service after submitting your entry form. There's also no guarantee that you absolutely will hear back, so unfortunately, all you can really do is sit tight and wait it out. If you're already a Twitter user, you might be able to get faster support than by submitting an entry form through the app or website. Snapchat has a support account on Twitter that is constantly monitoring and answering relevant @mentions from Snapchat users. All you have to do is send a tweet to @snapchatsupport and you could get a reply in as little as a few minutes. The customer service rep running the account might ask you for additional information, offer a suggested solution or confirm that your message has been passed onto the Snapchat team. If it's not an issue you're experiencing with Snapchat, but rather an idea or a suggestion you want to share, you can provide feedback to the company. From the general list of selections shown above in step six, select the I have feedback option and then choose whether you have a suggestion or a question. You'll eventually be led to a simple form where you can fill out the details of your feedback.